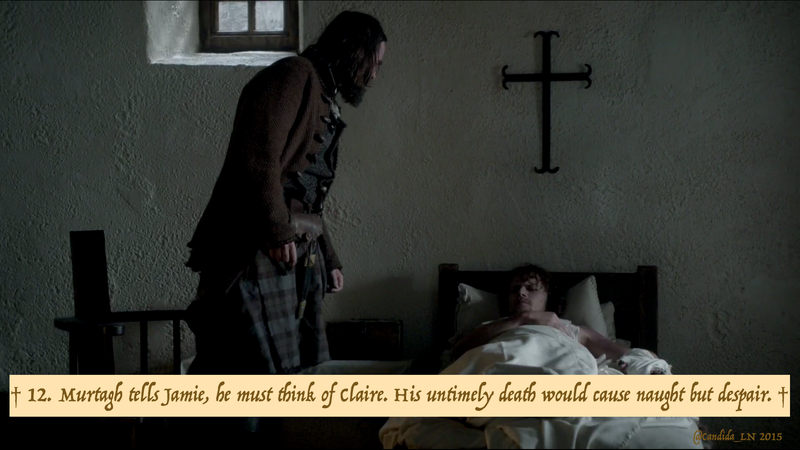 Day 15 of Outlander Starz’s offerings is another peek at Paris. 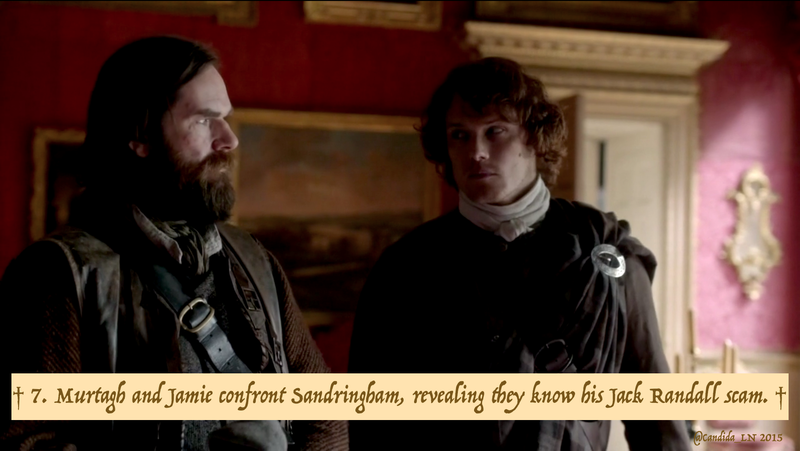 this time we’re treated to a gander of our favorite godfather, Murtagh, and his godson, Jamie. 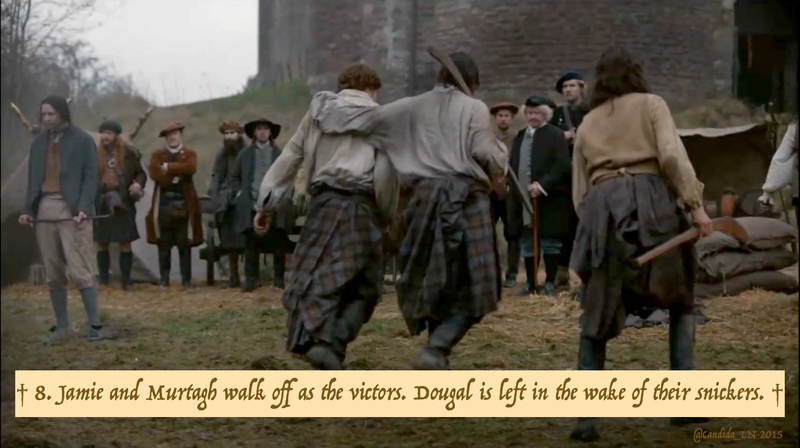 In case you missed these fabulous shots over the past week, following are more sneak peeks from Outlander Starz and photographer extraordinaire Matt Roberts. 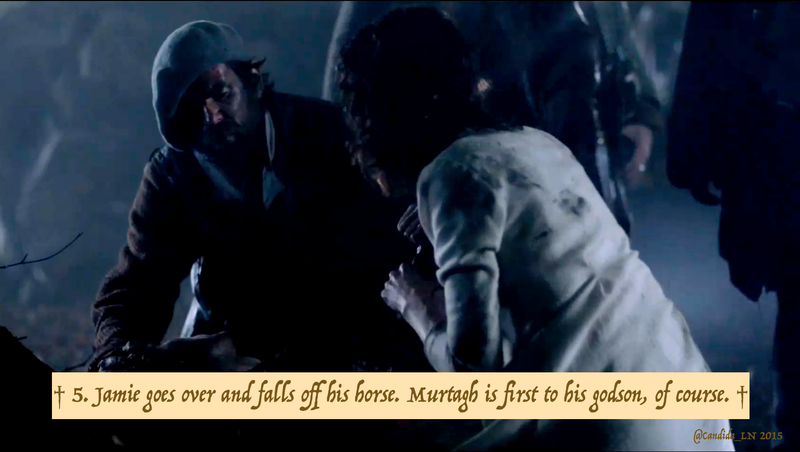 Plus, 12 of Jamie and Murtagh’s most memorable moments. 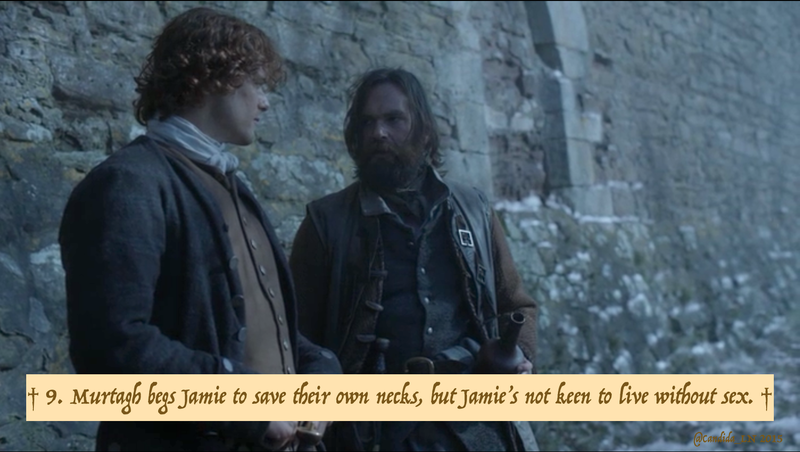 Finally, a few of Jamie and Murtagh’s most memorable moments from Outlander Season 1. Thank you! 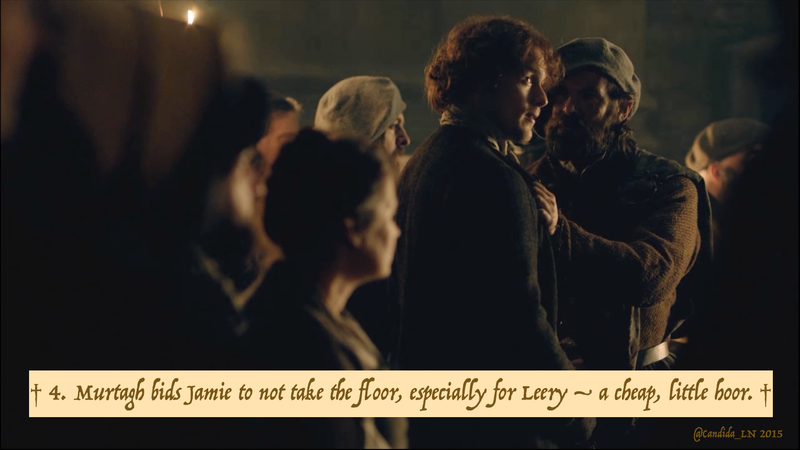 I do love these books and this television production of them!!! 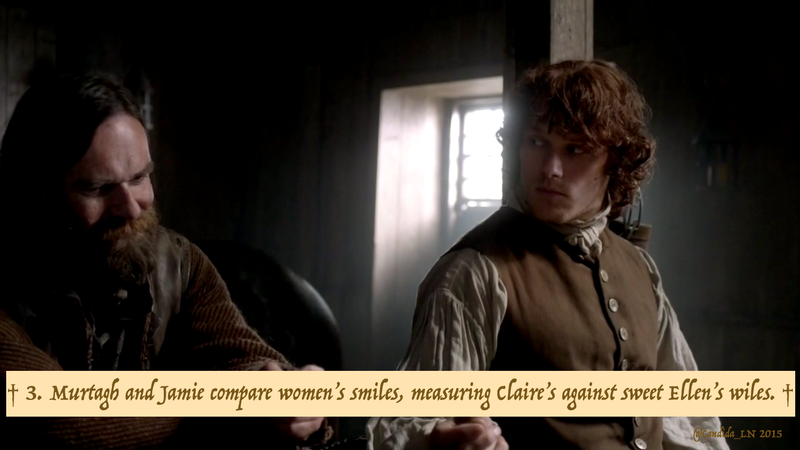 I so love your posts and your humor! 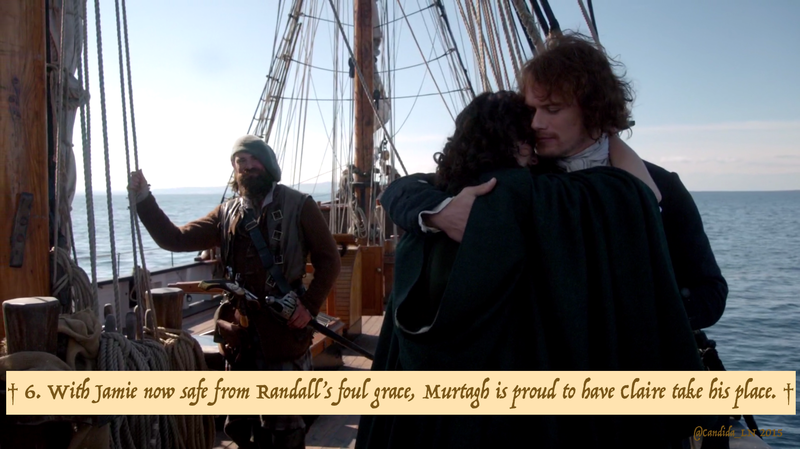 And thank you for the service to put all #outlanderofferings here. Thank you! I like to keep the humor classy – with a little edge, of course.